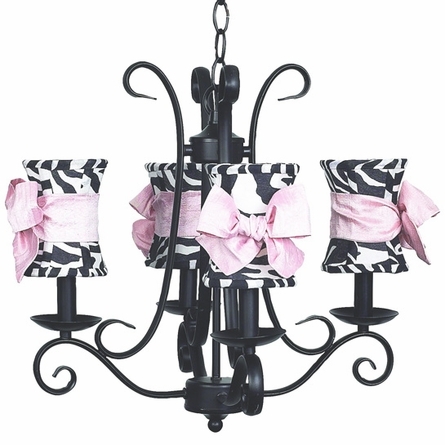 A statement lighting piece can make your nursery come to life! 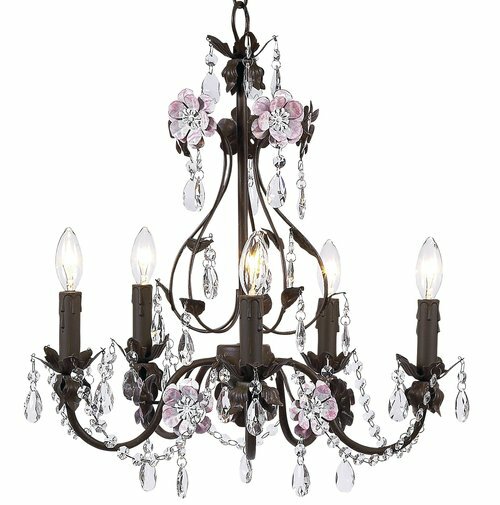 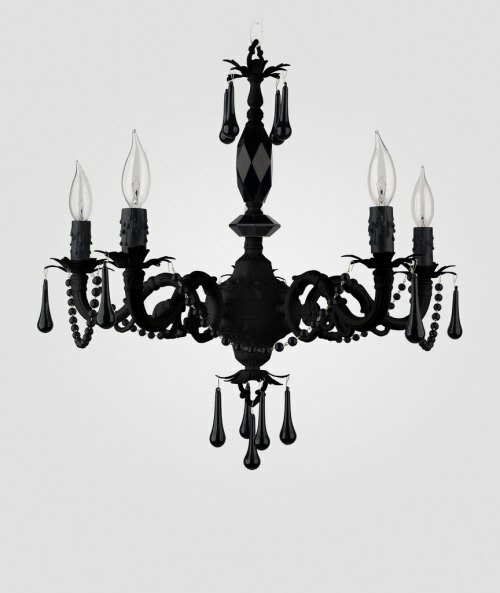 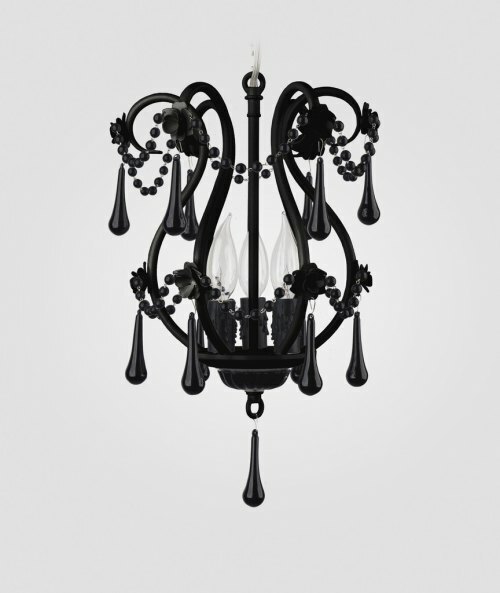 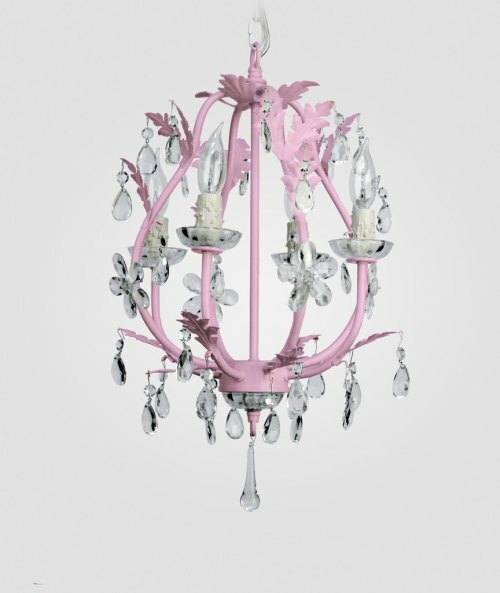 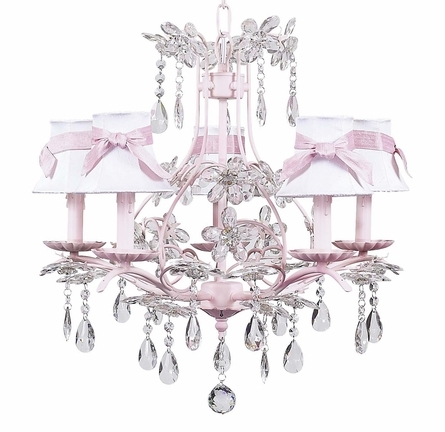 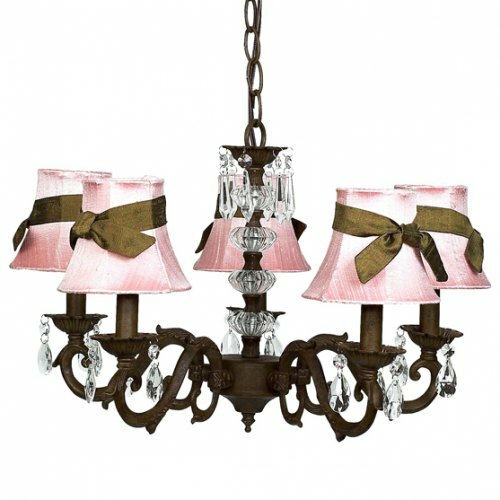 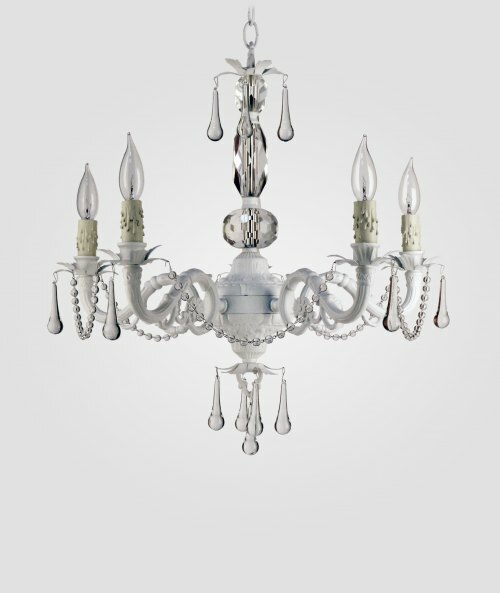 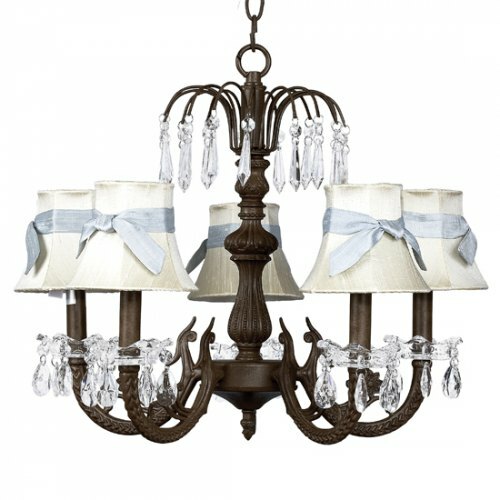 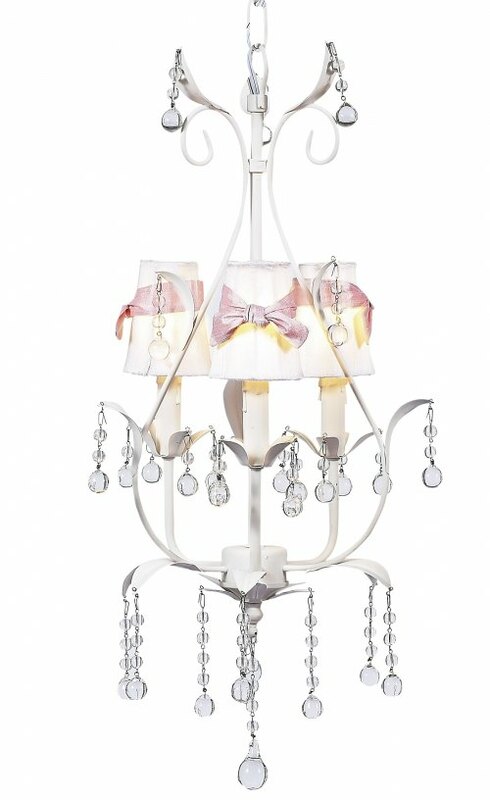 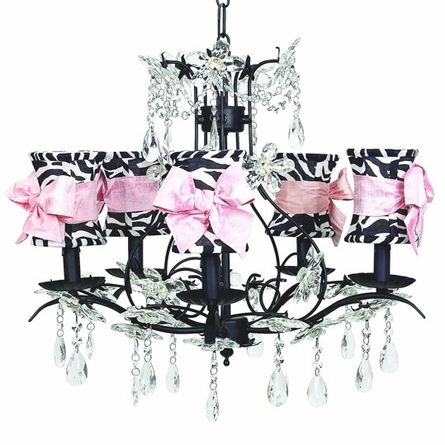 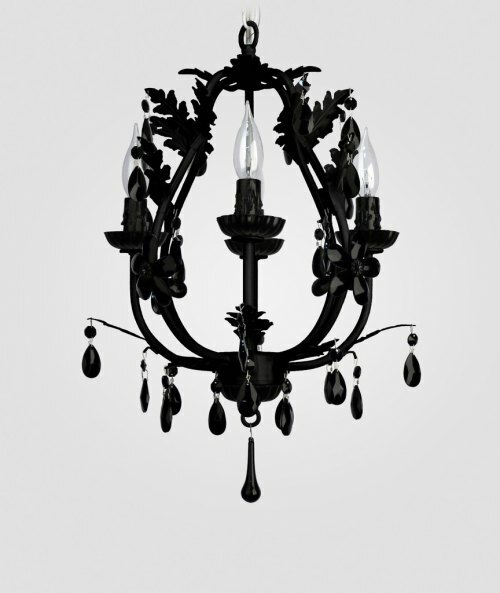 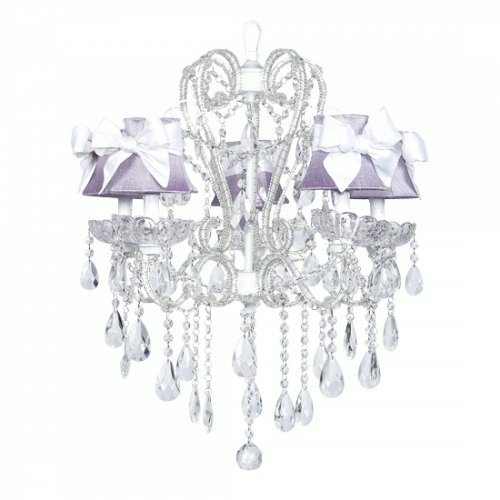 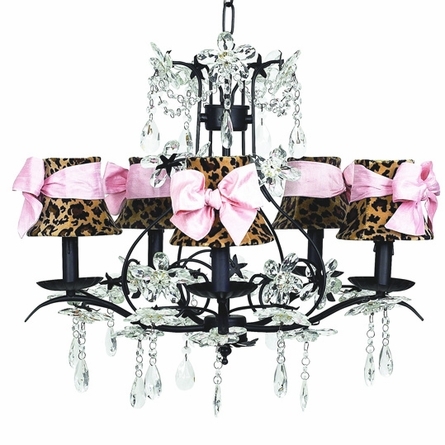 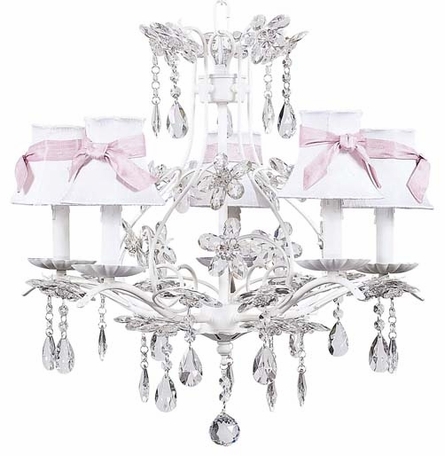 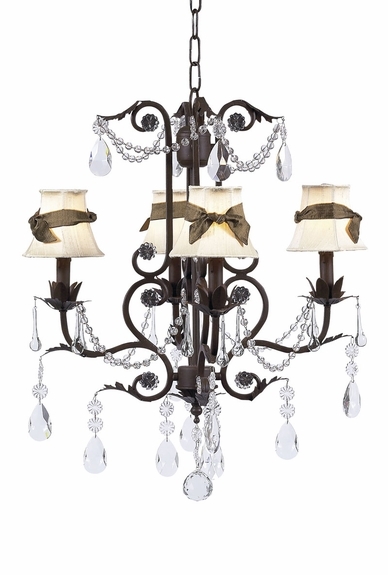 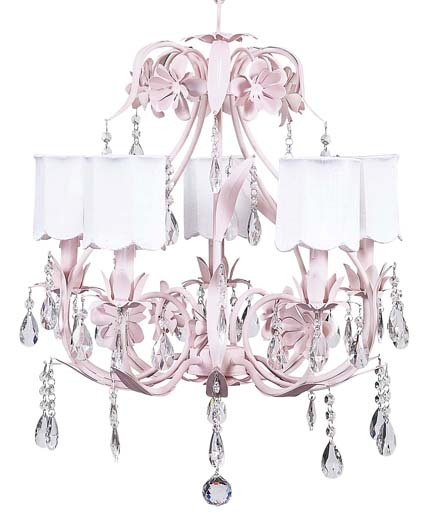 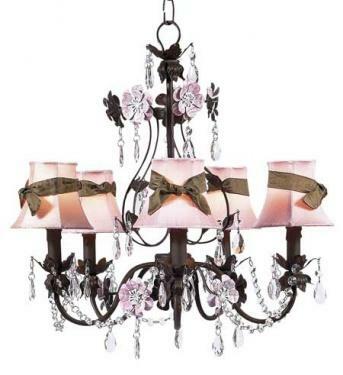 Browse our selection of beautiful nursery chandeliers in many colors and styles. 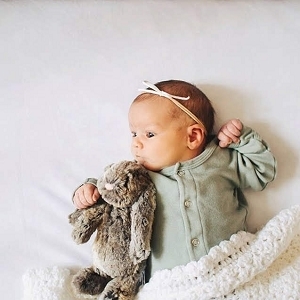 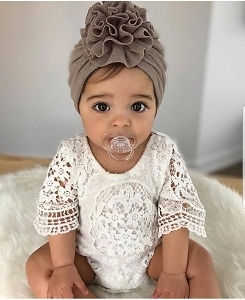 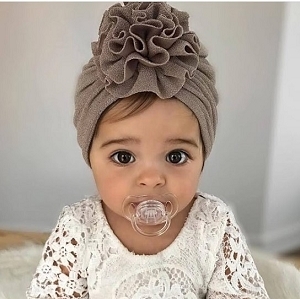 With a member of our design team we will help you create the nursery you have been dreaming about!